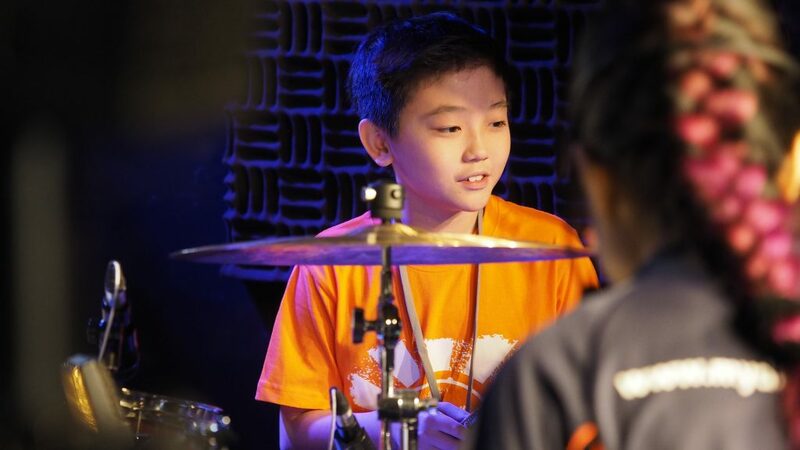 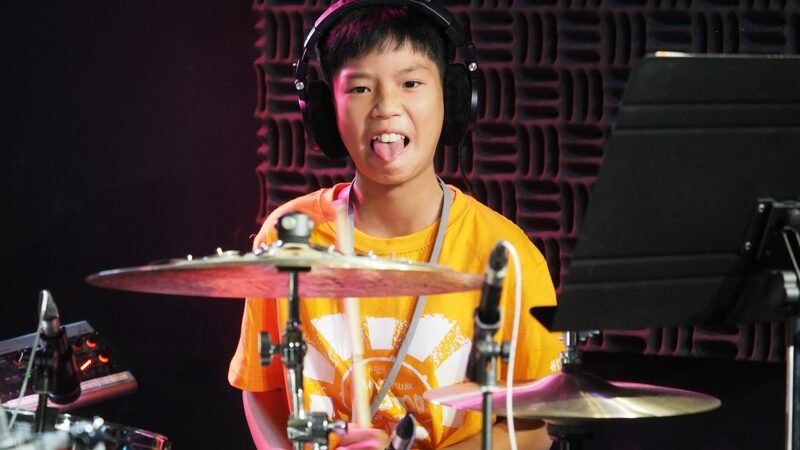 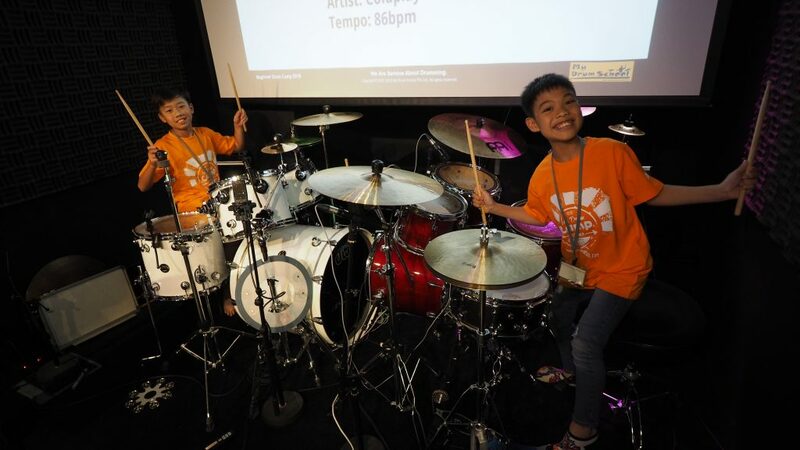 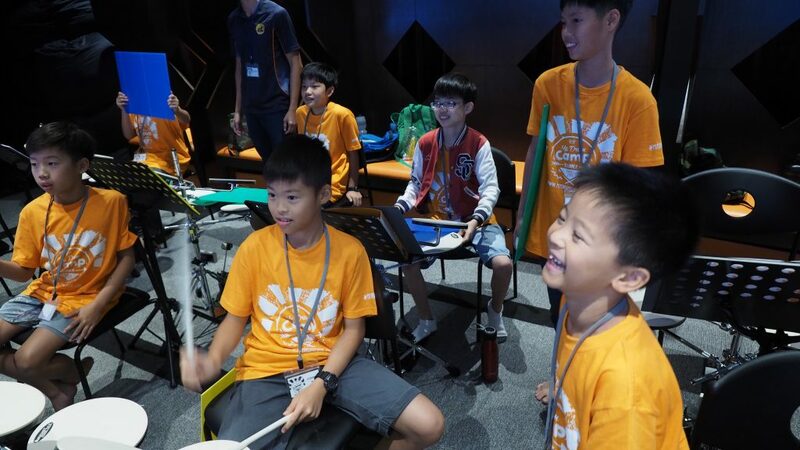 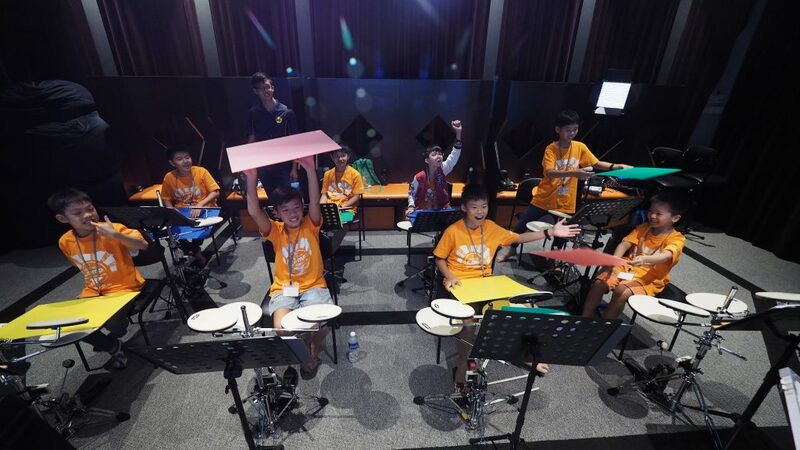 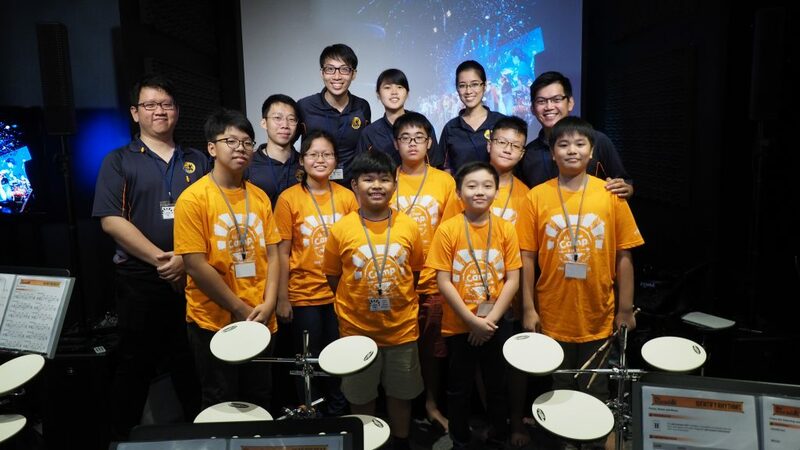 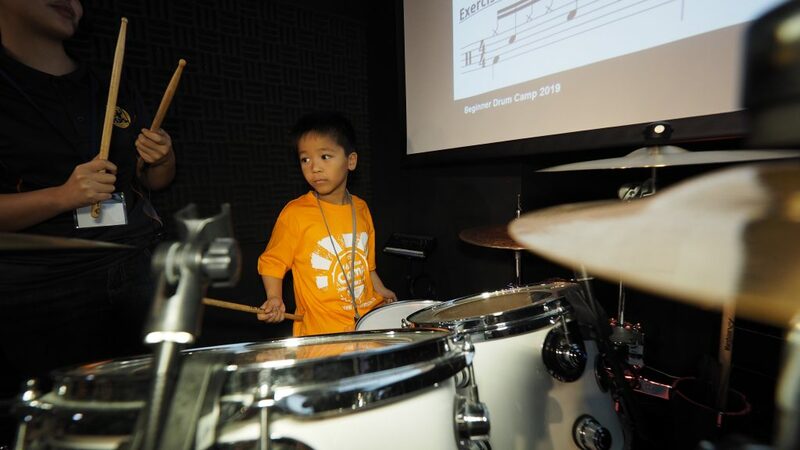 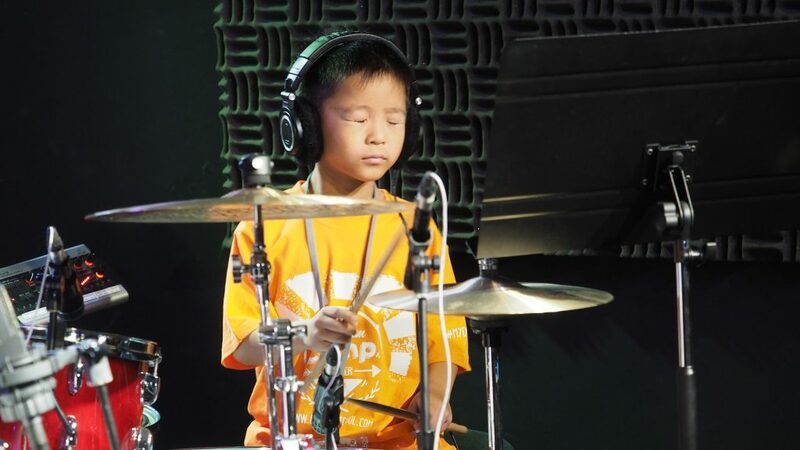 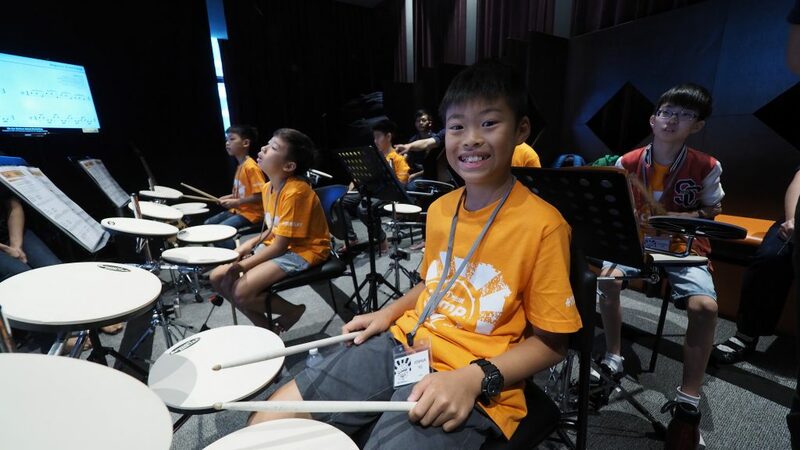 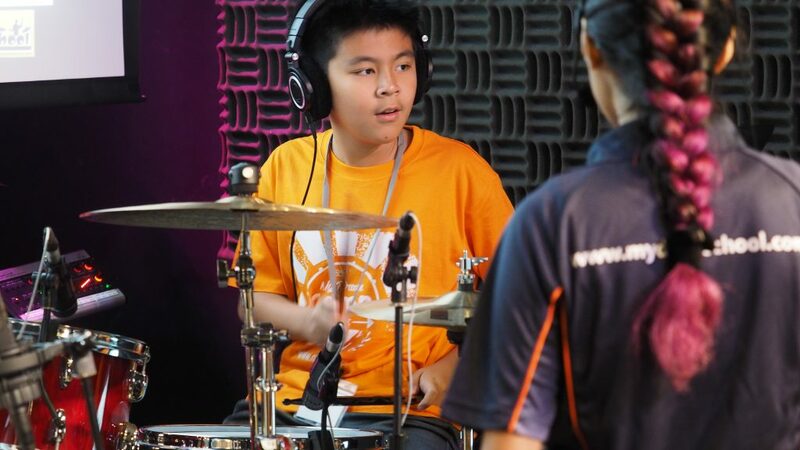 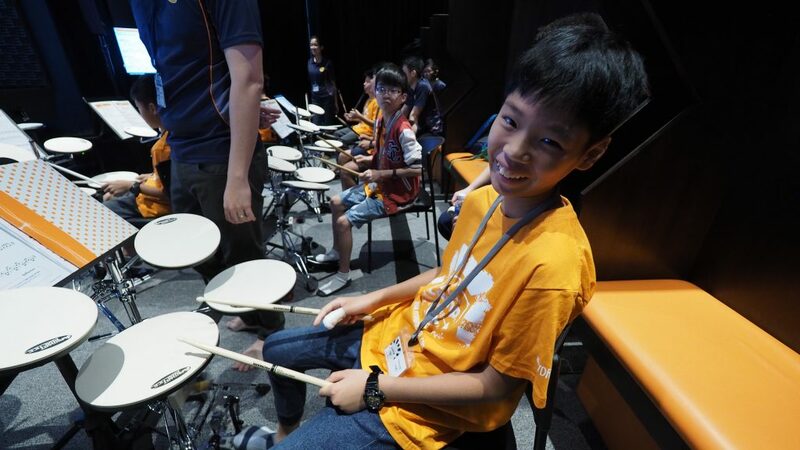 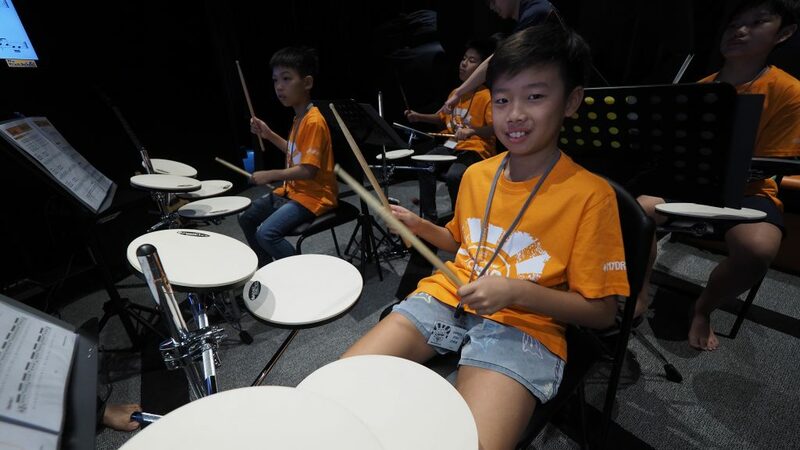 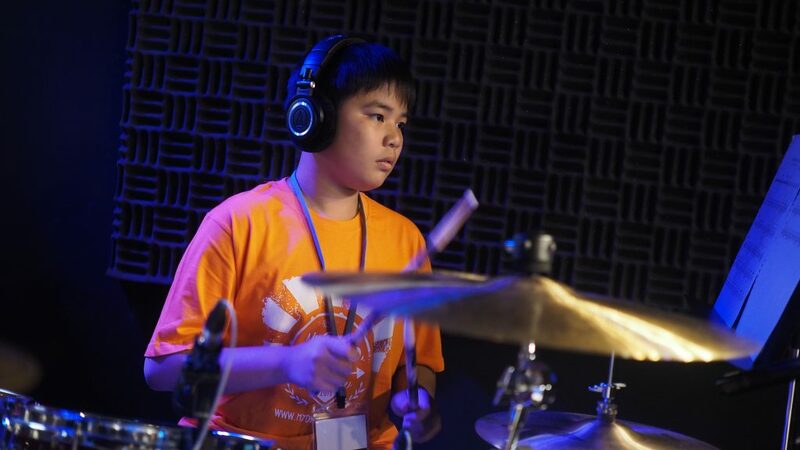 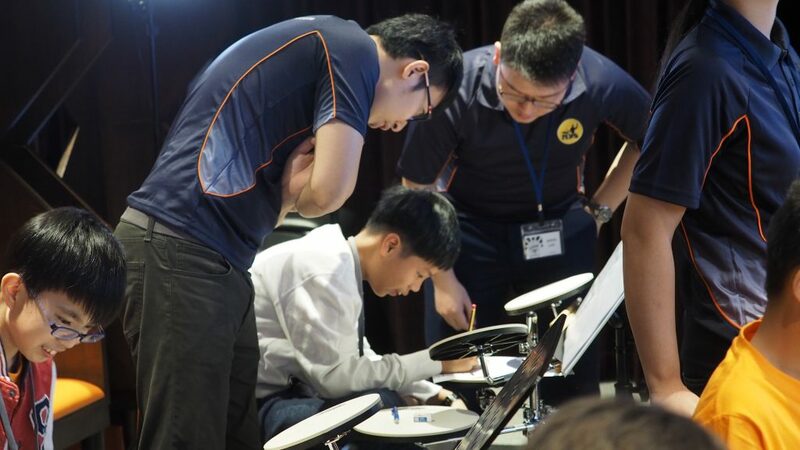 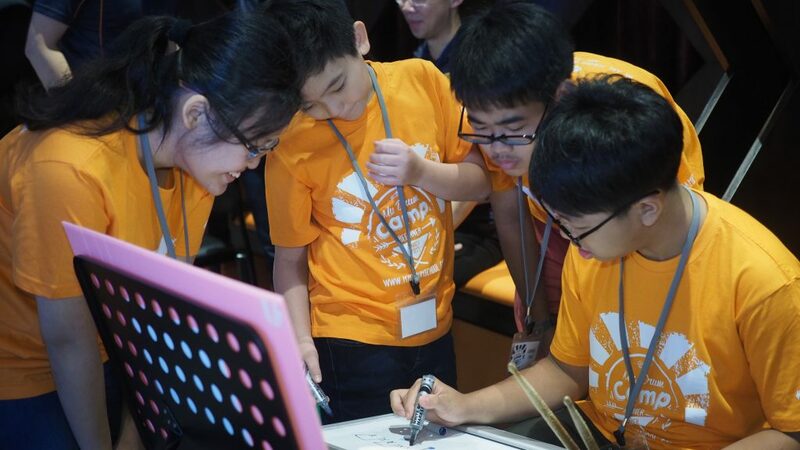 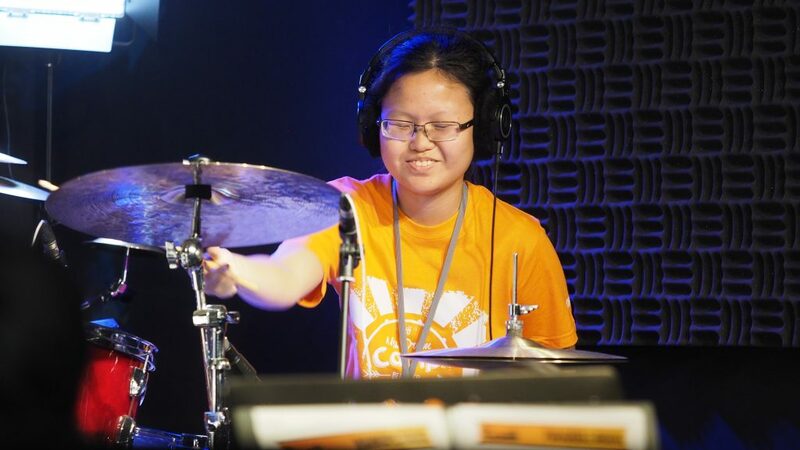 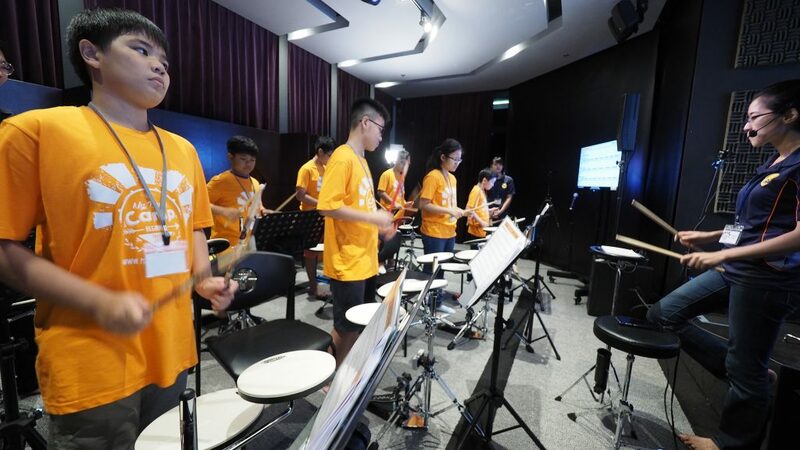 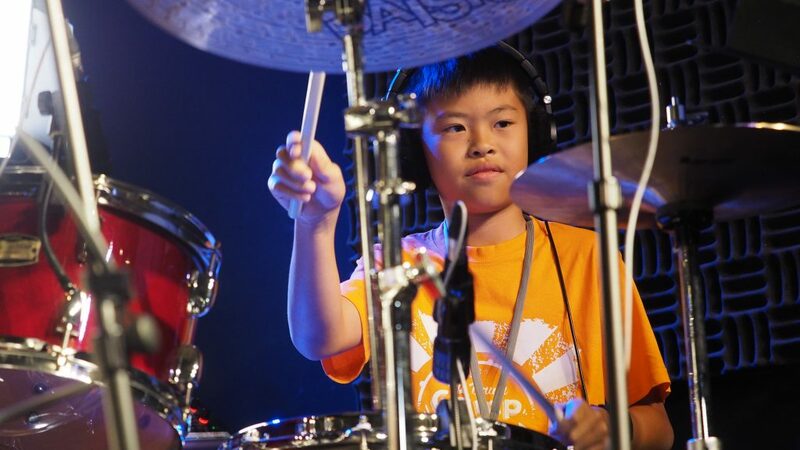 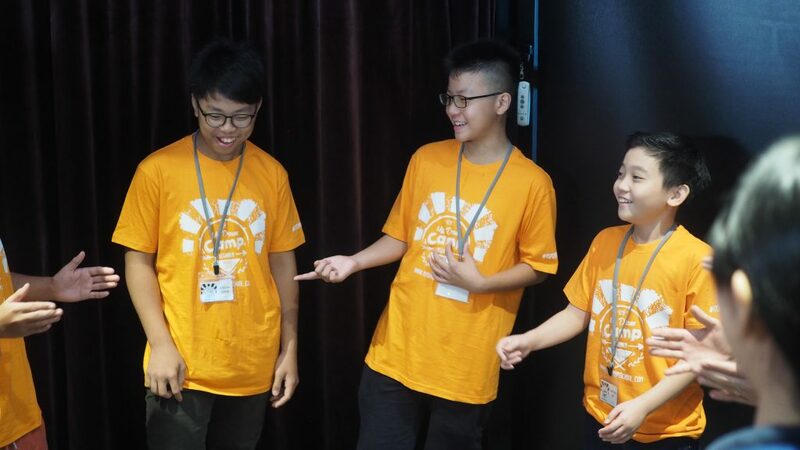 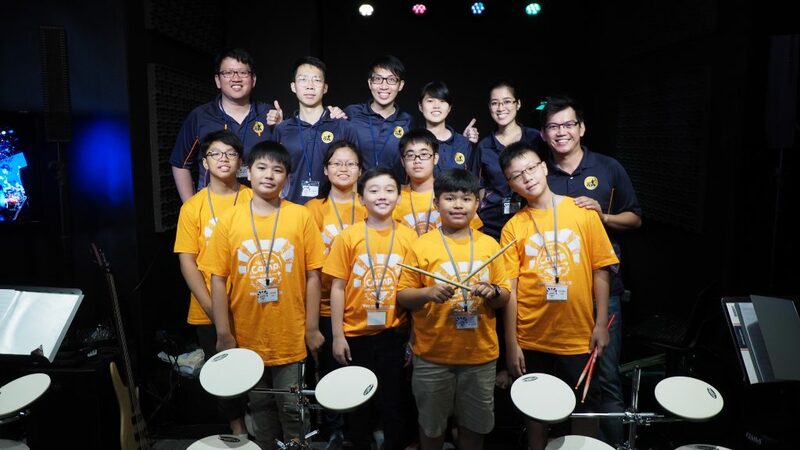 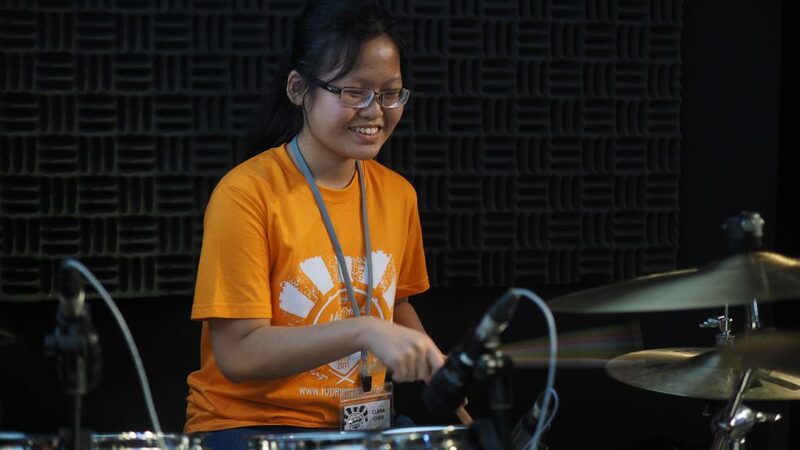 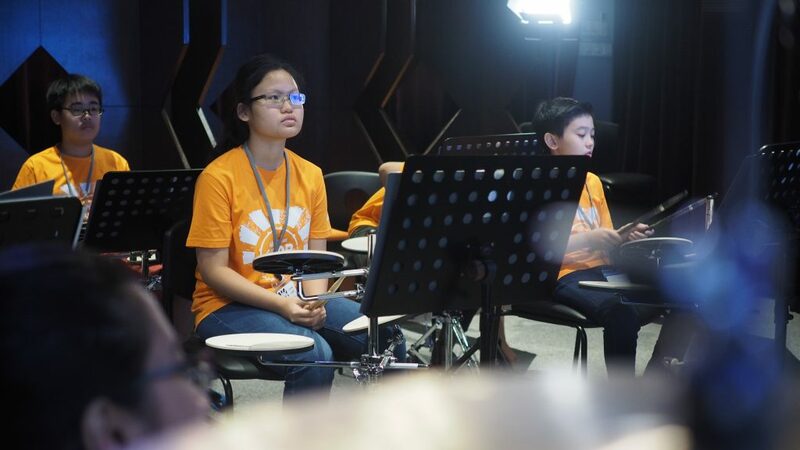 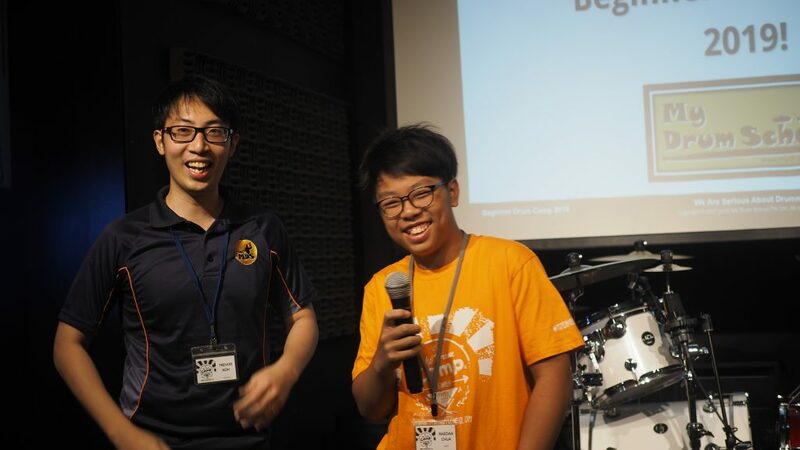 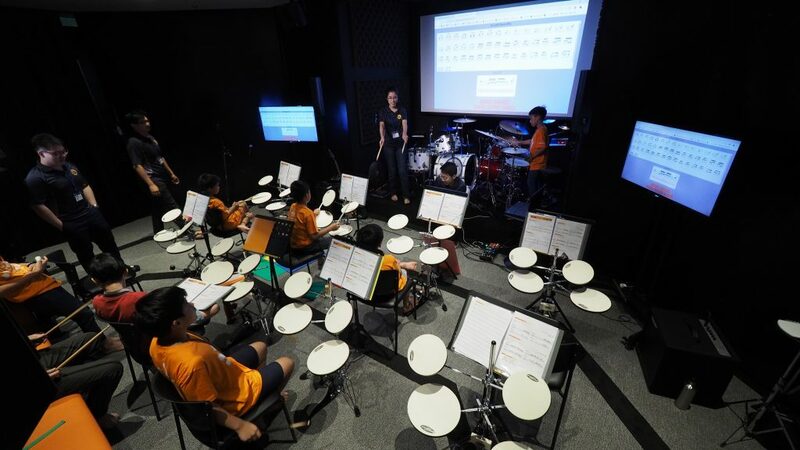 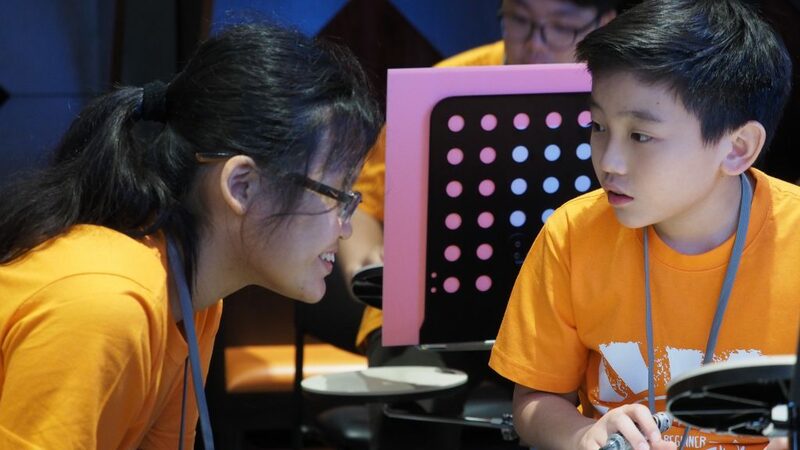 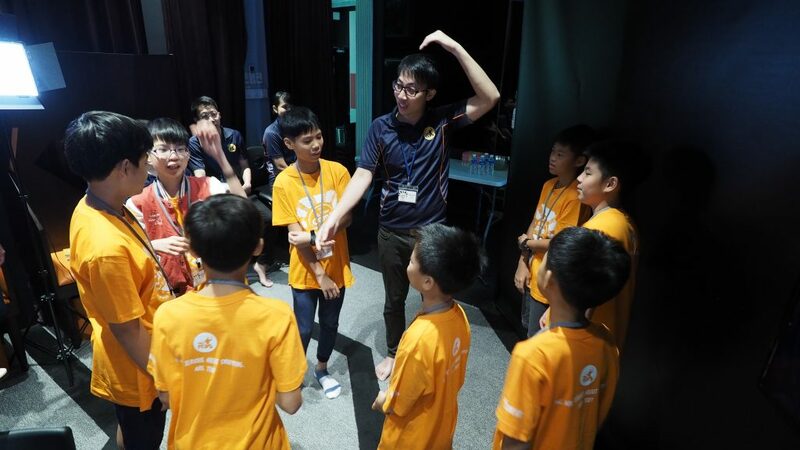 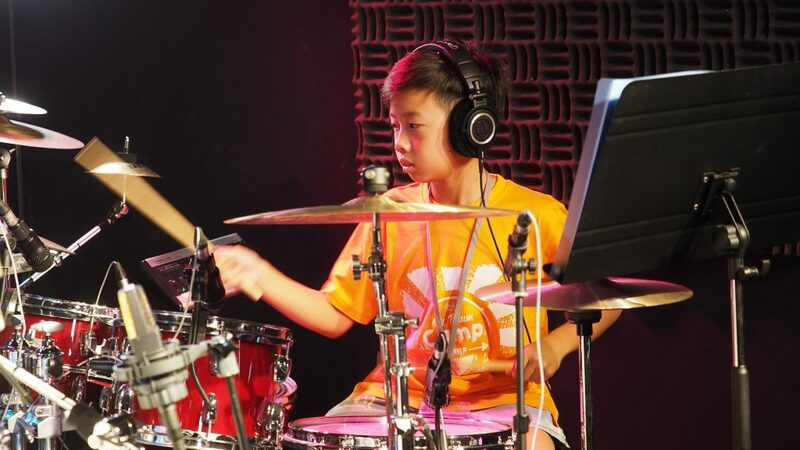 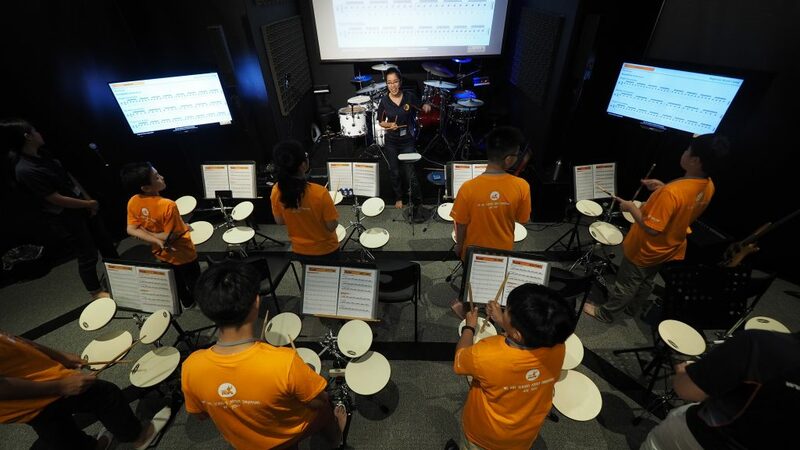 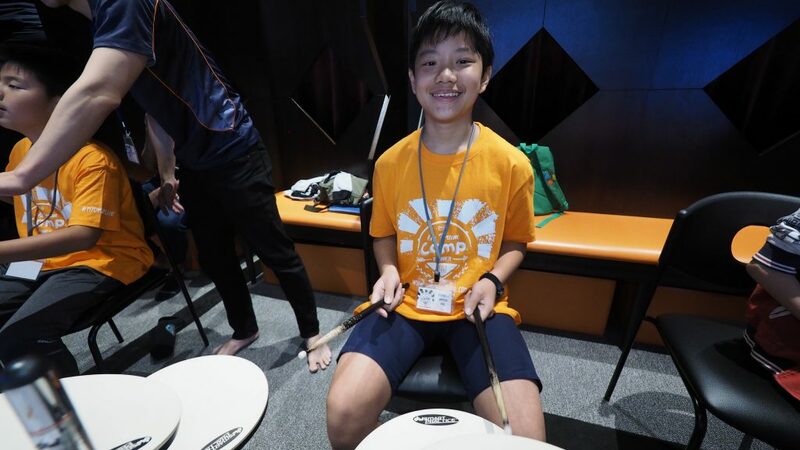 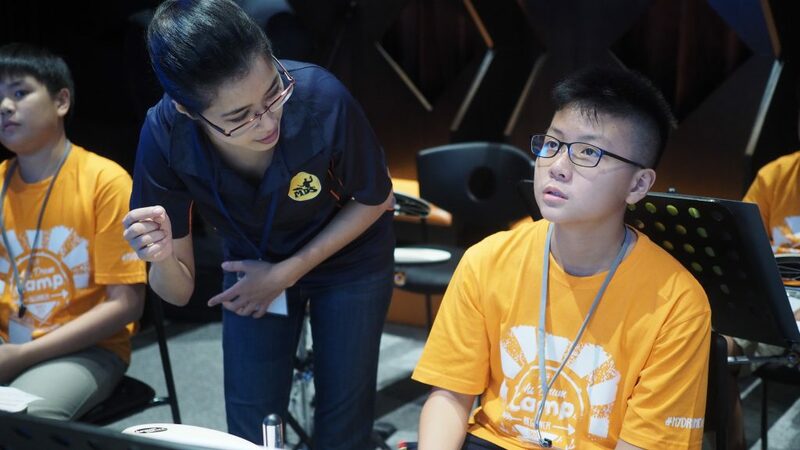 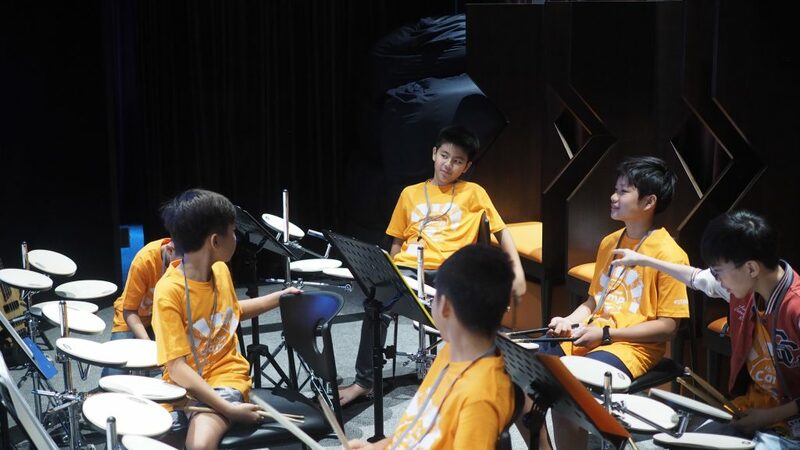 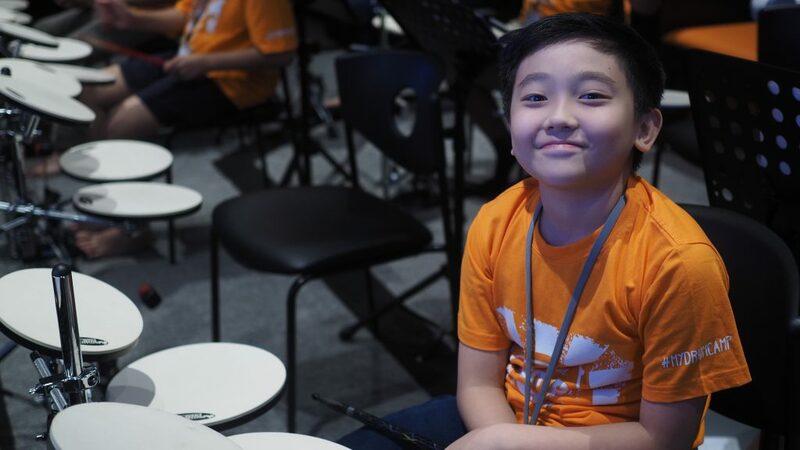 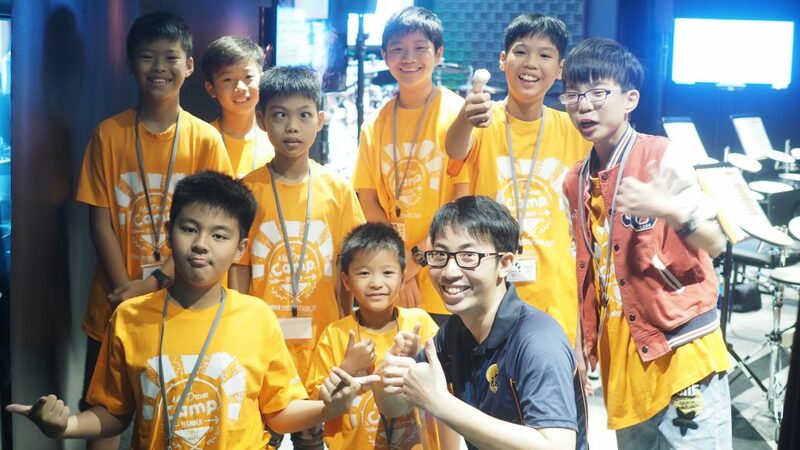 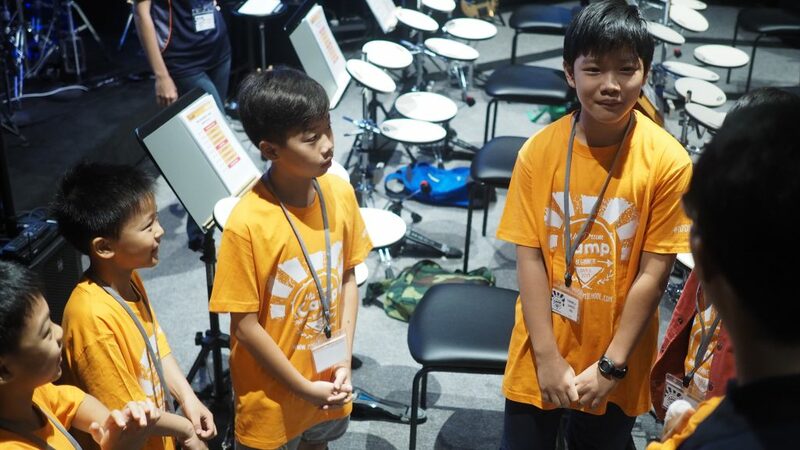 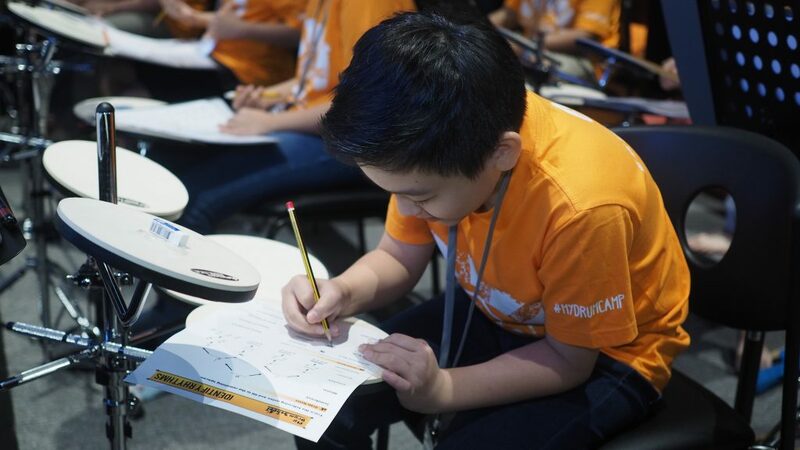 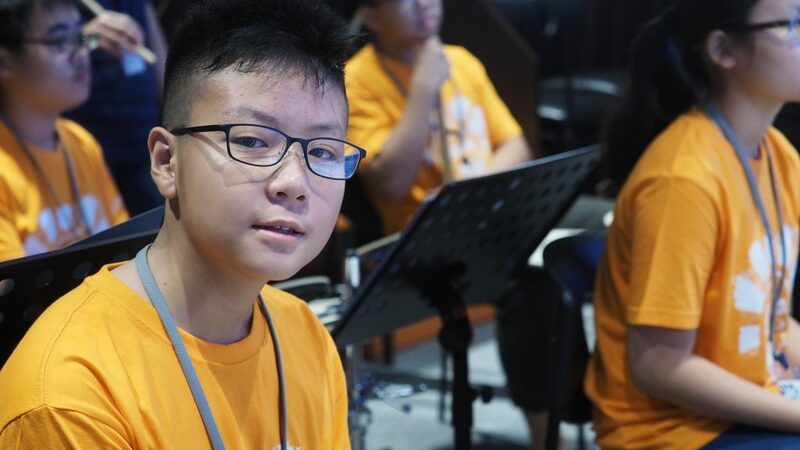 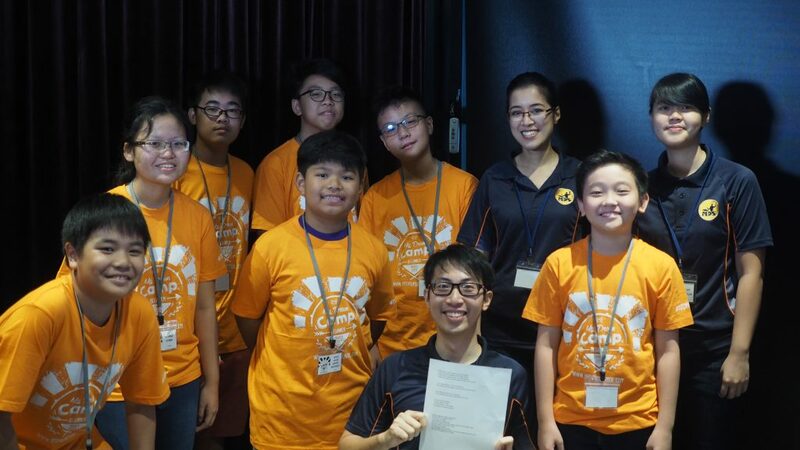 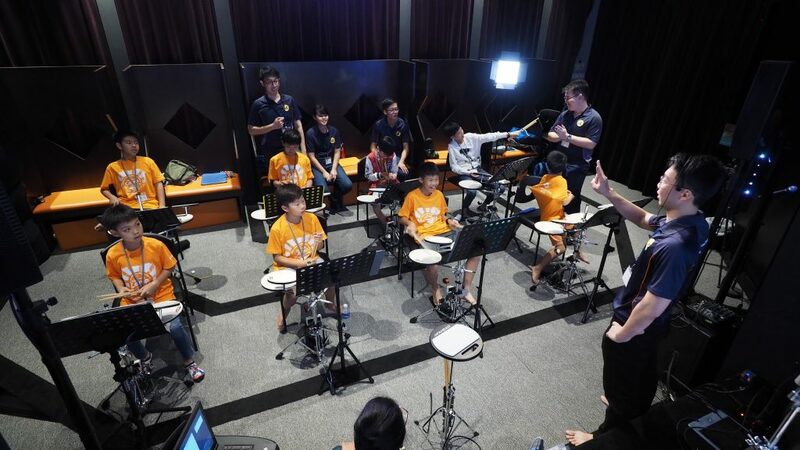 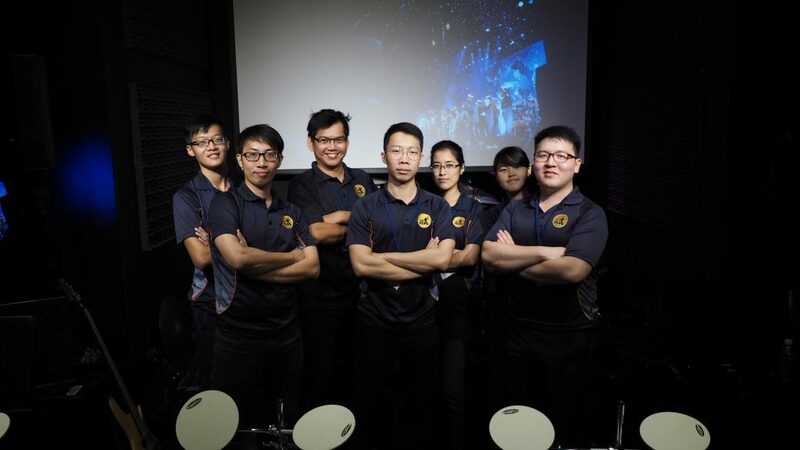 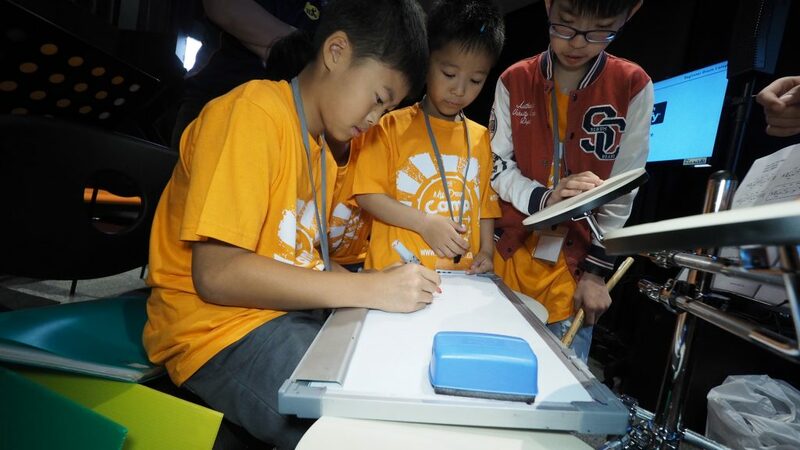 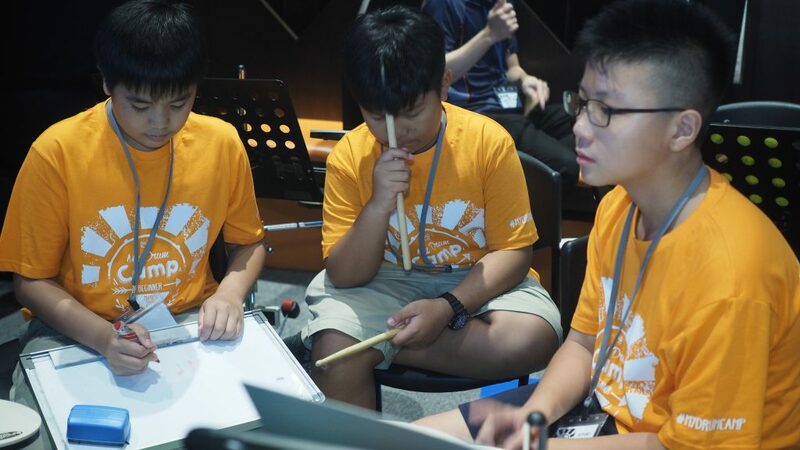 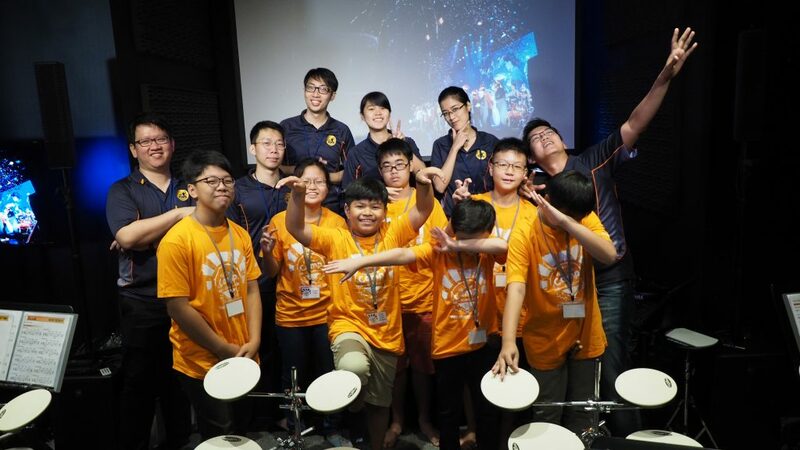 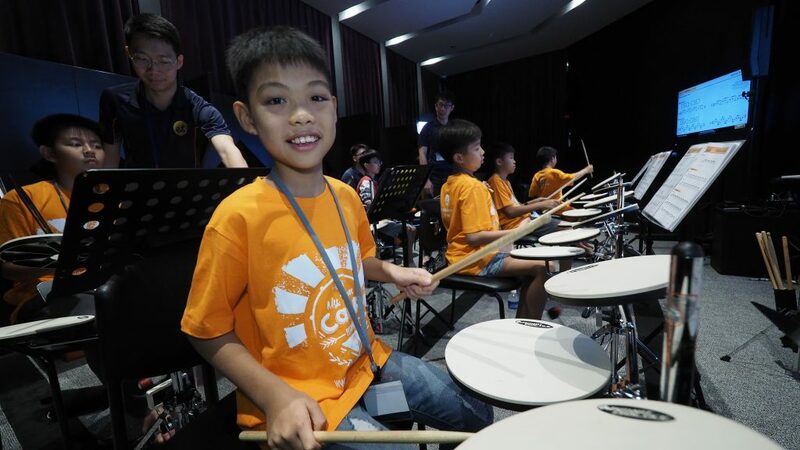 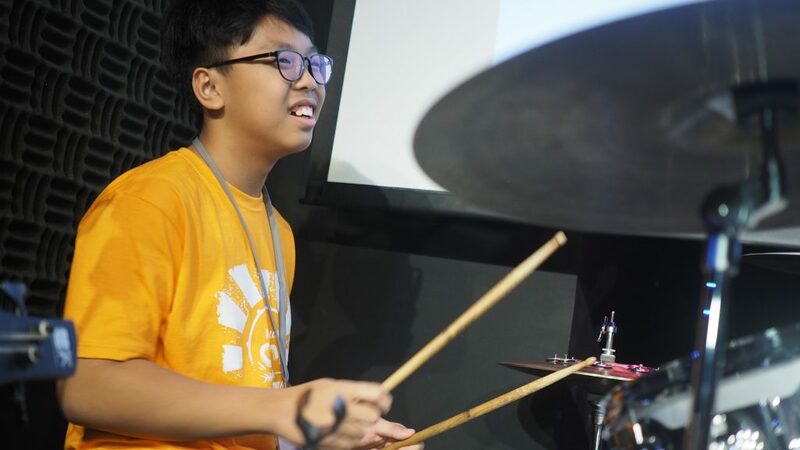 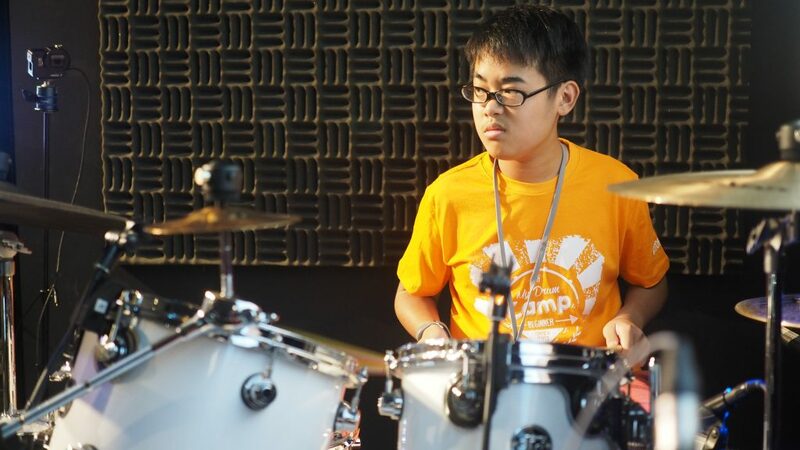 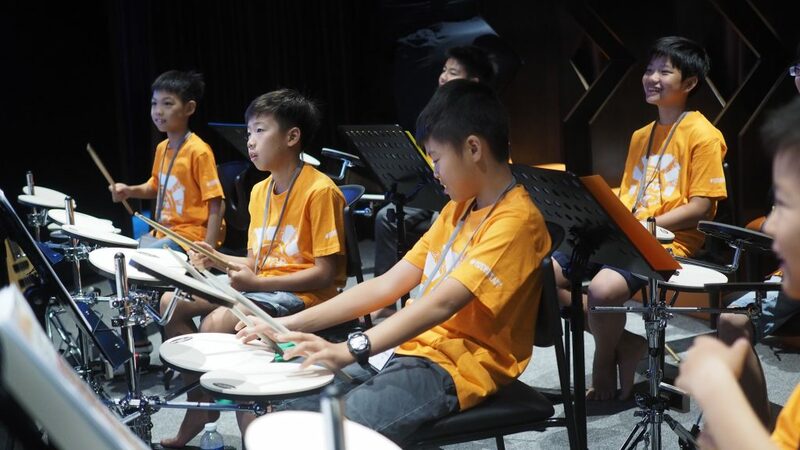 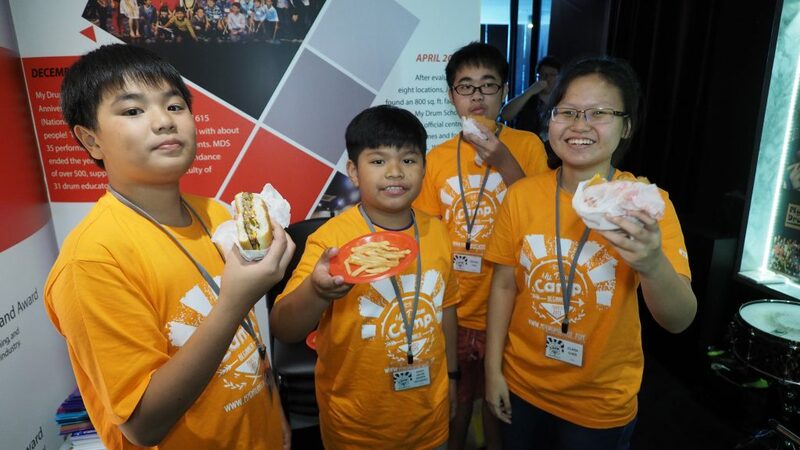 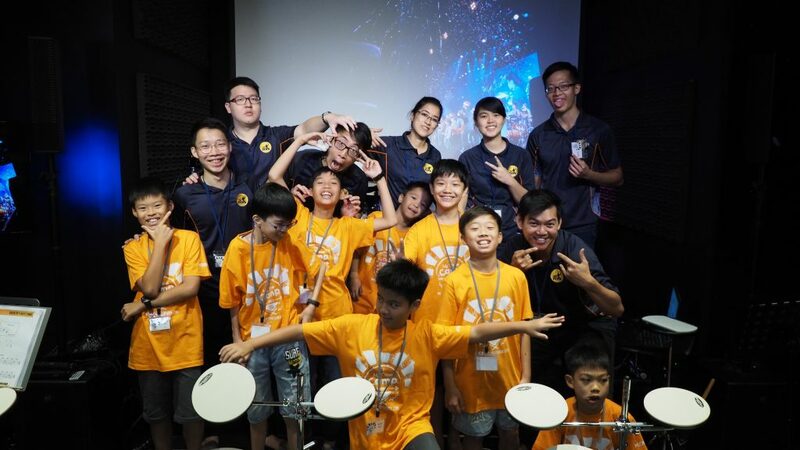 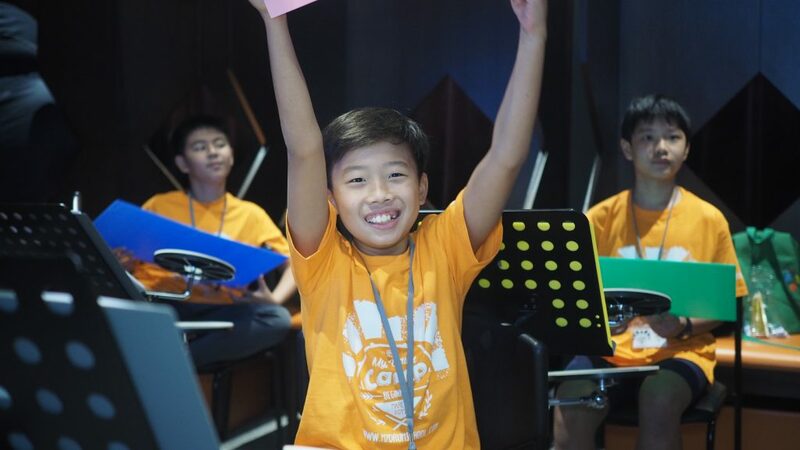 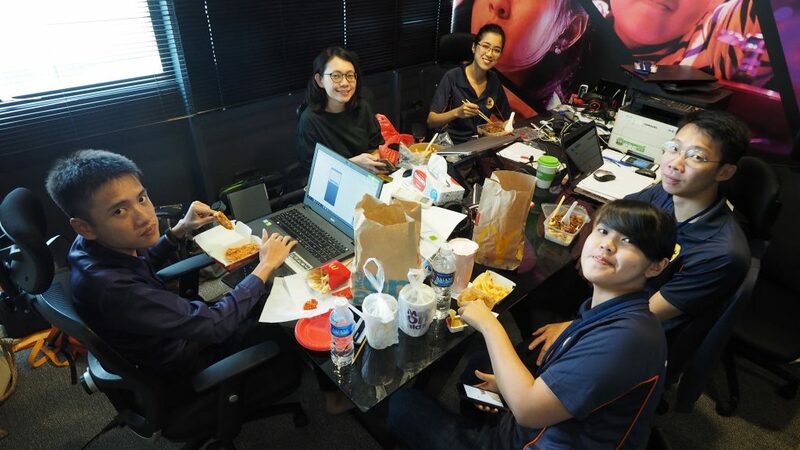 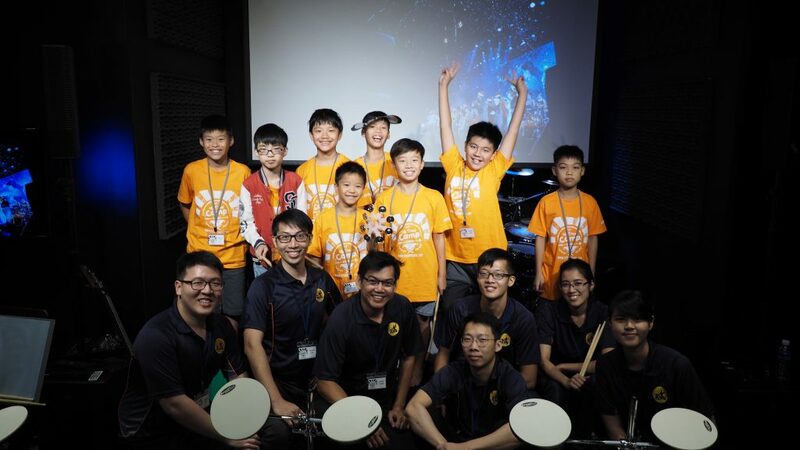 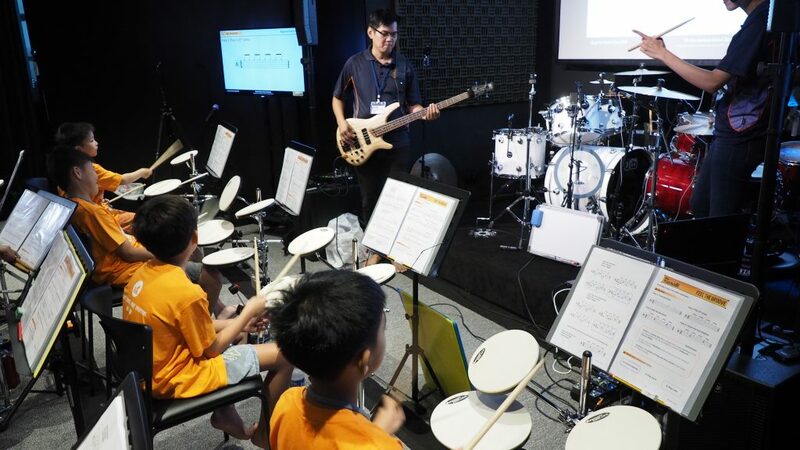 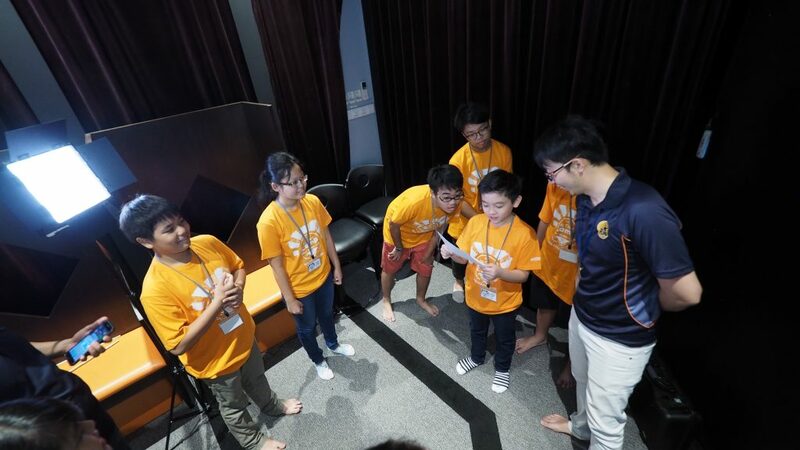 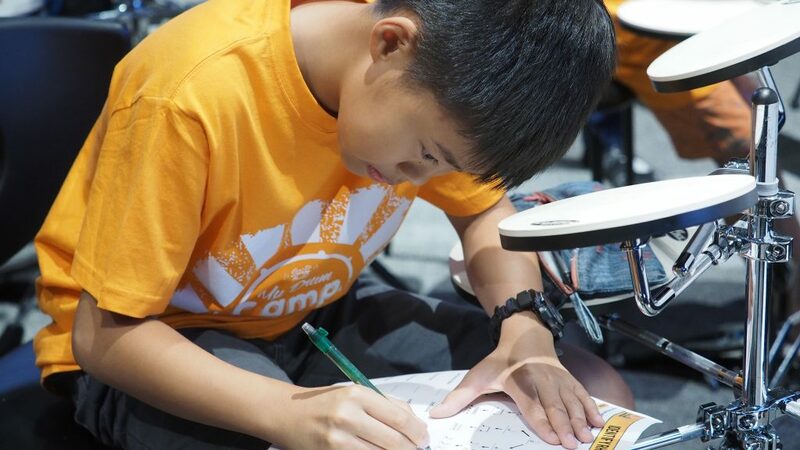 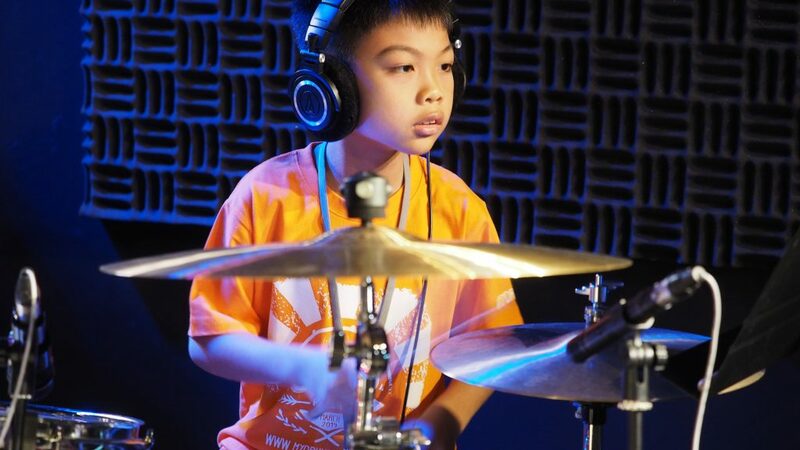 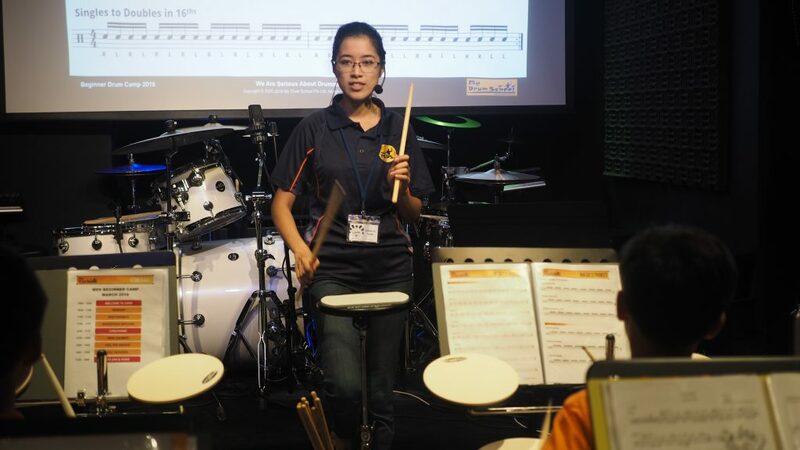 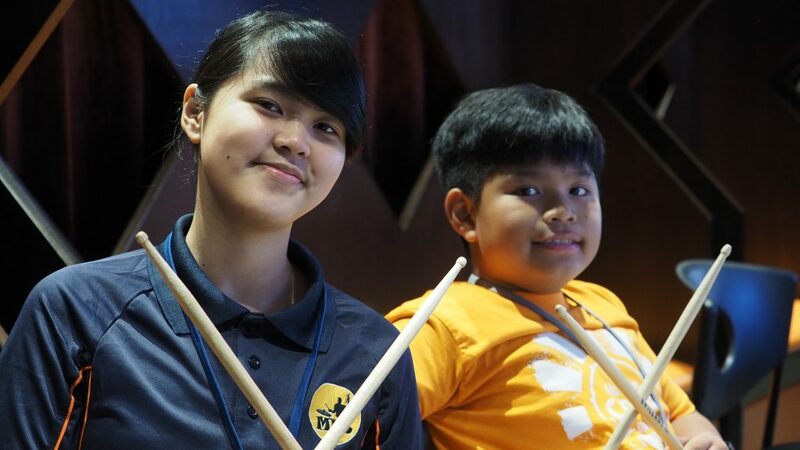 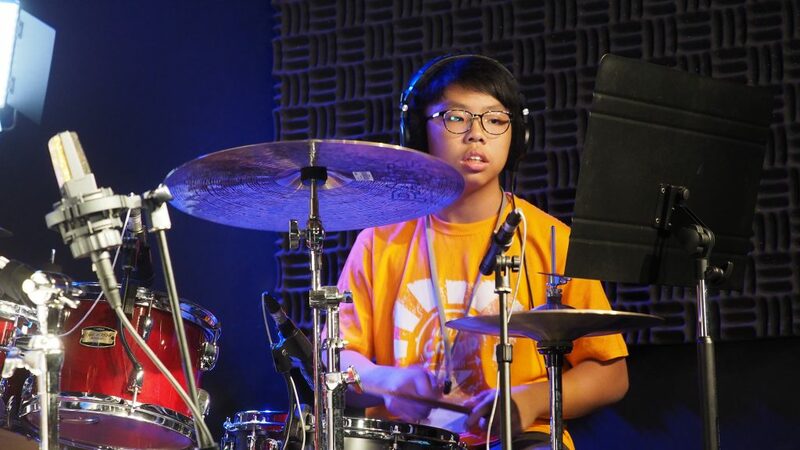 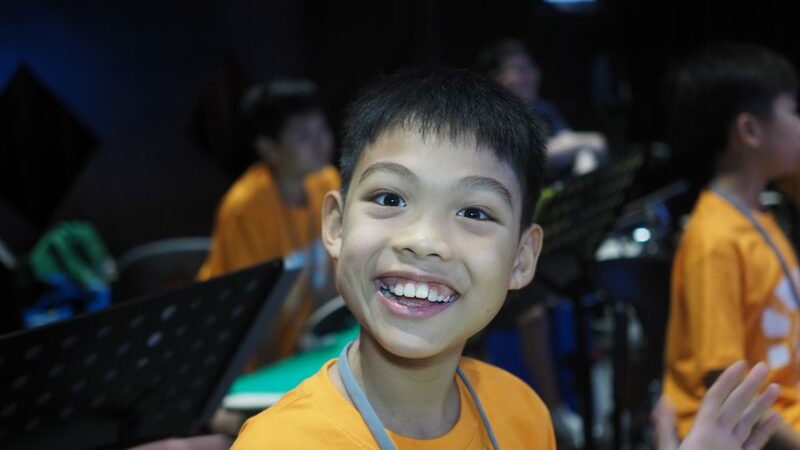 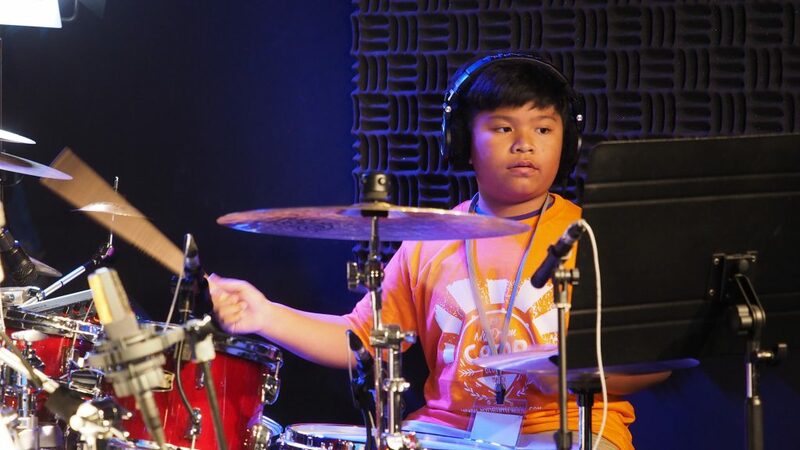 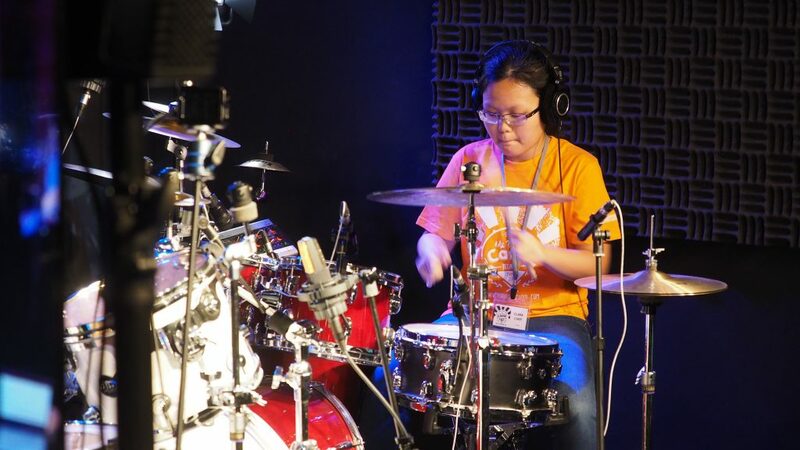 15 students joined us in our Drum Camp (#MyDrumCamp) during the March holidays. 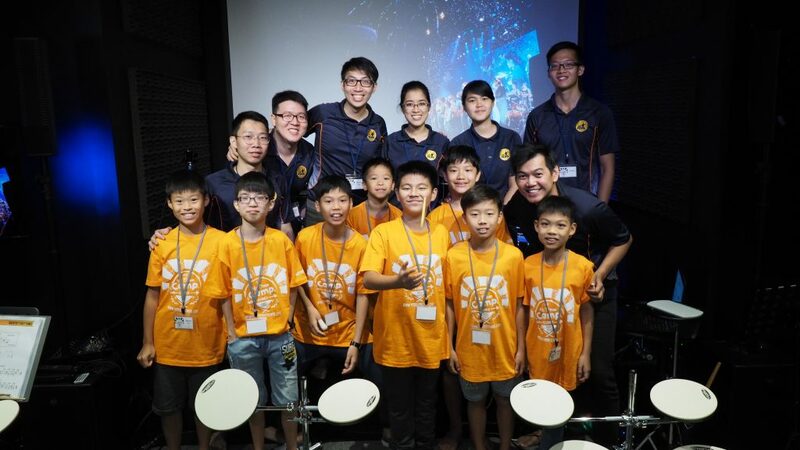 We organized two days of power-packed drumming for the two different groups at our MDS Headquarters. 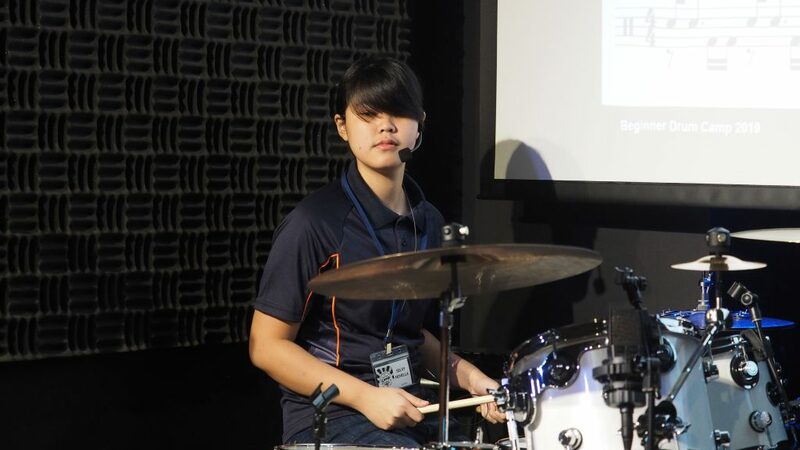 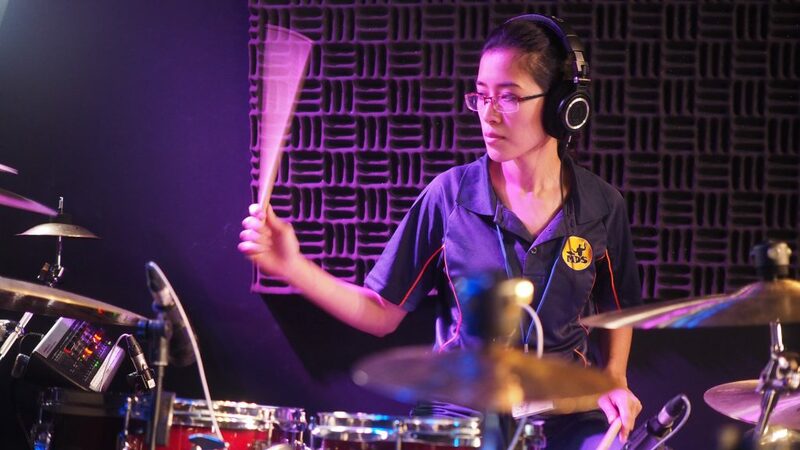 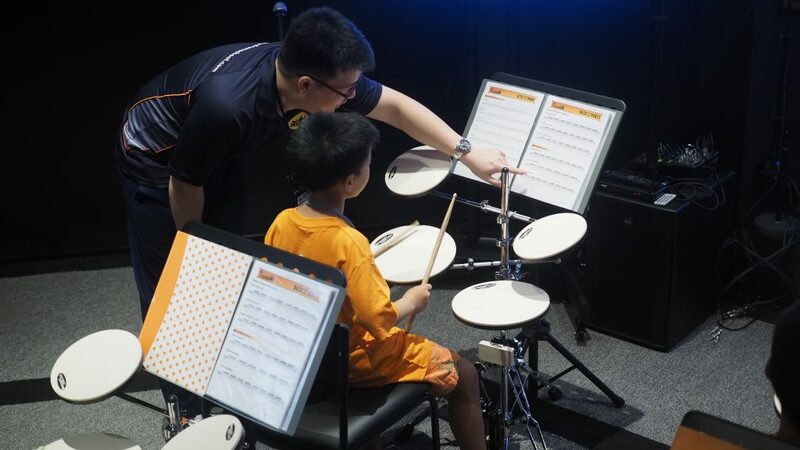 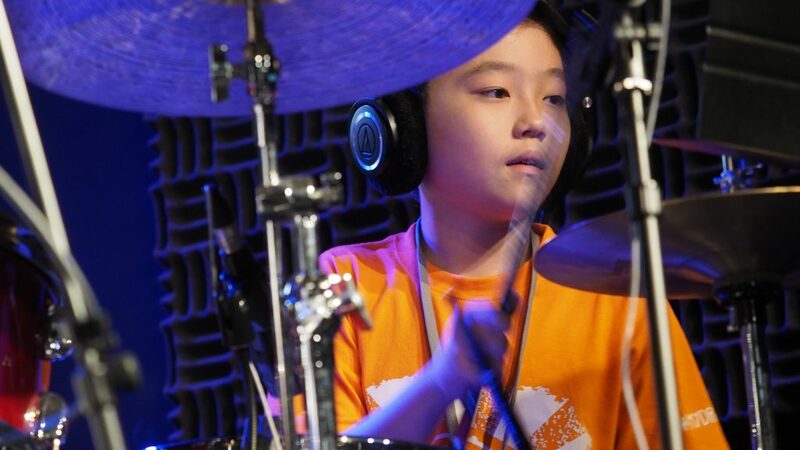 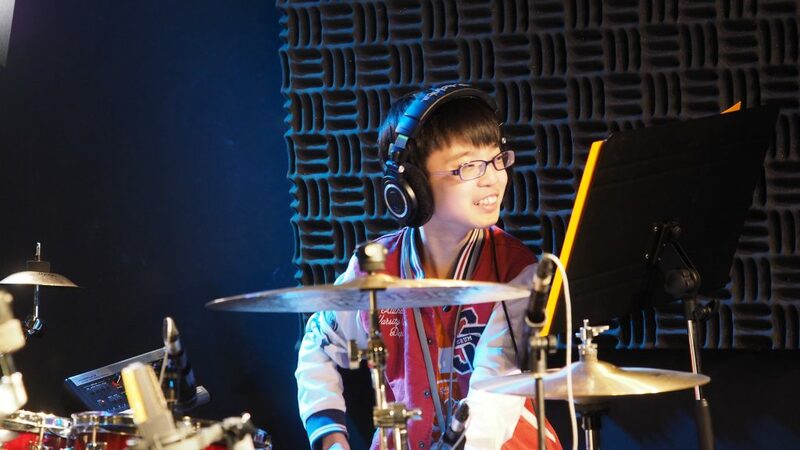 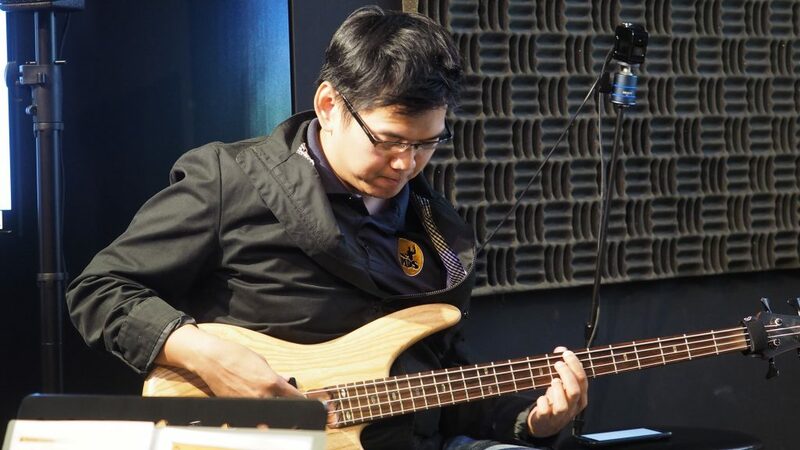 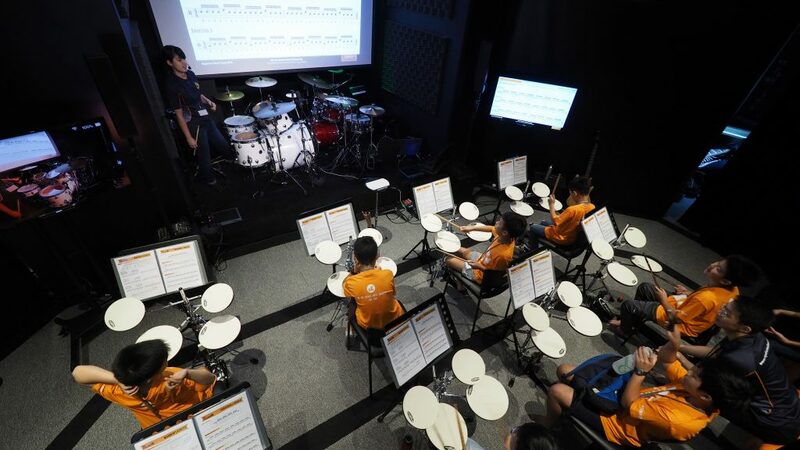 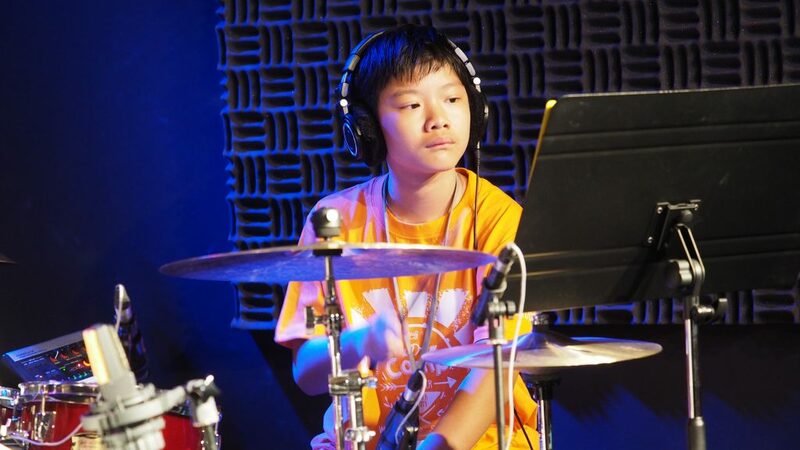 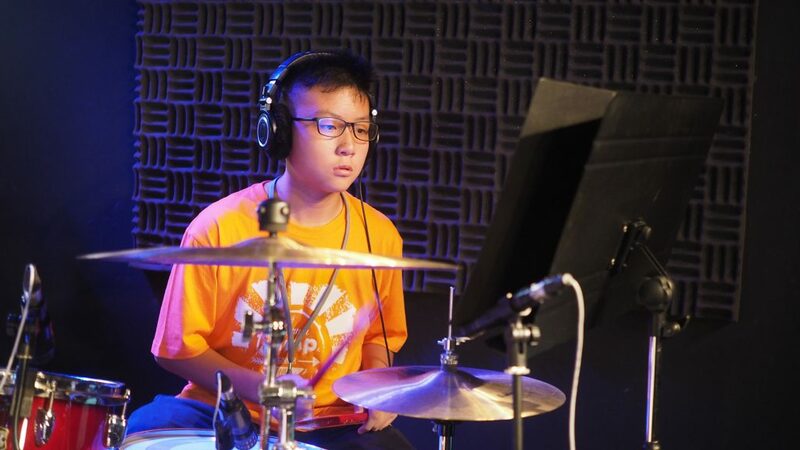 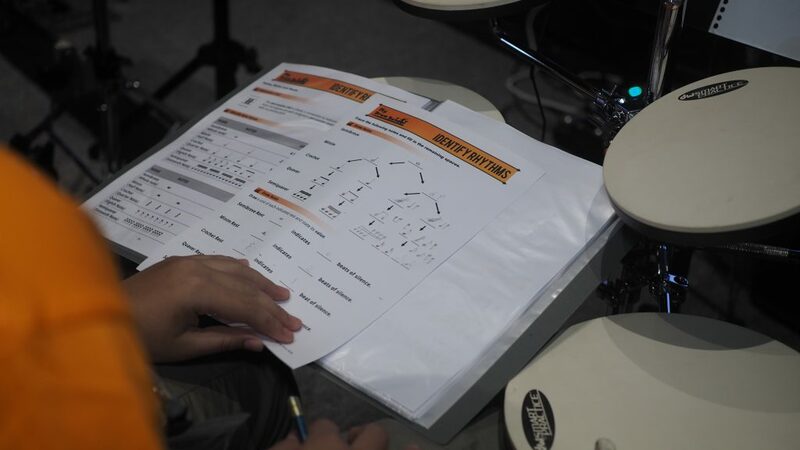 Covering topics like warm-up routines, practice tips, listening, writing notations, creating your own drum fills, and jamming with a live musician.. 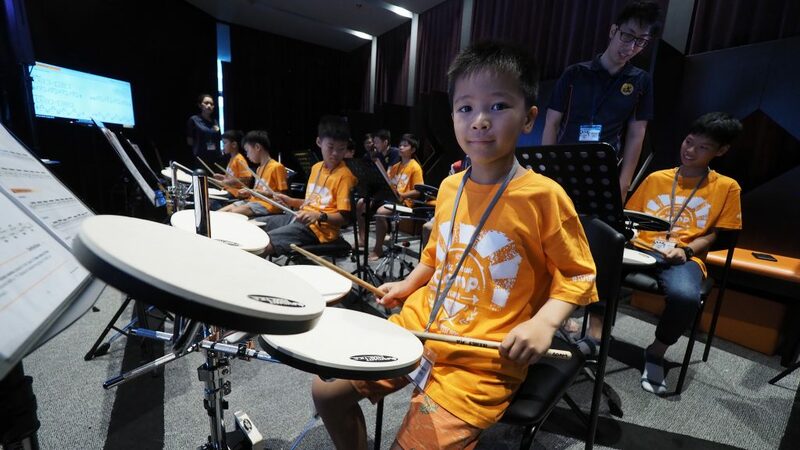 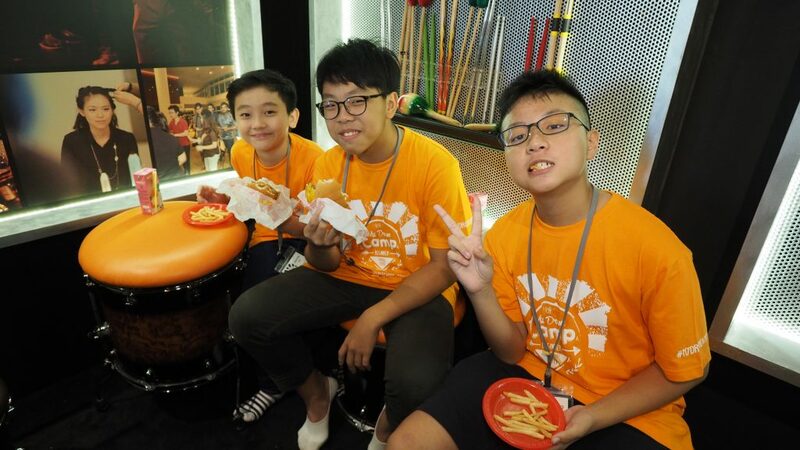 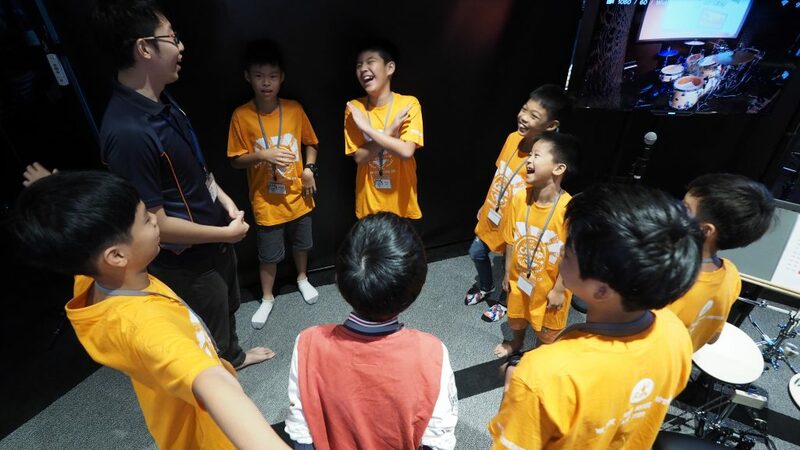 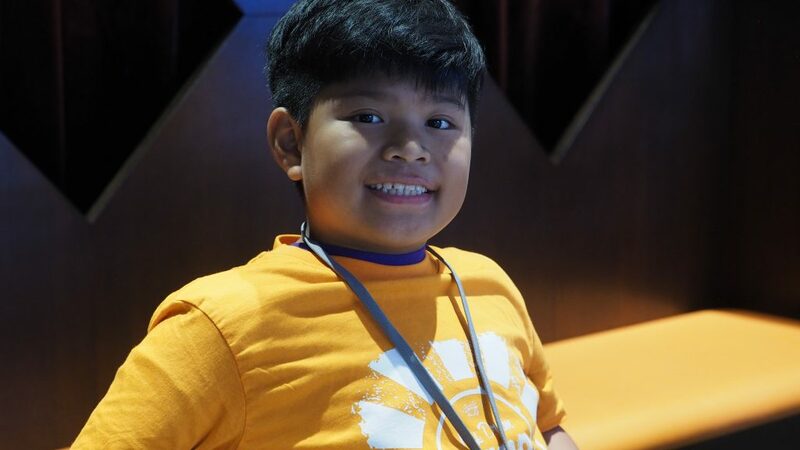 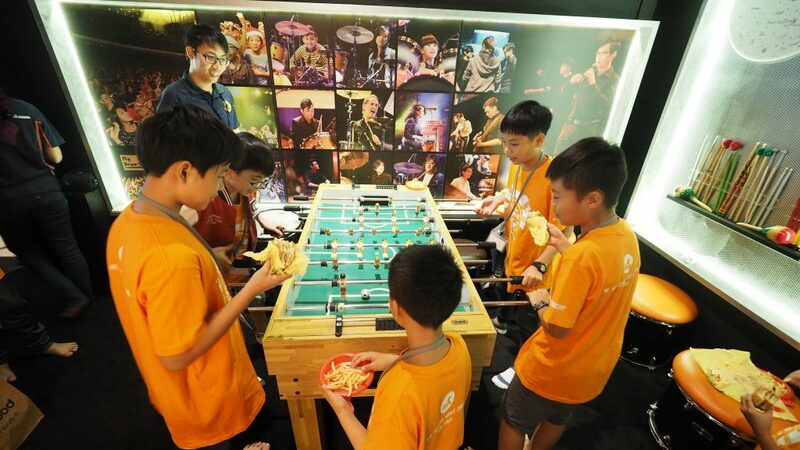 The attendees enjoyed their experience meeting other drummers, eating and laughing, and playing together. 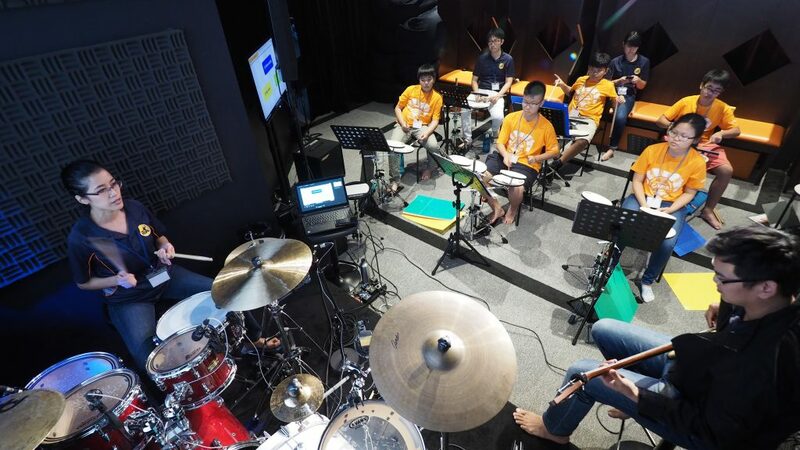 Here’s what you get when you put all the drummers in one room!